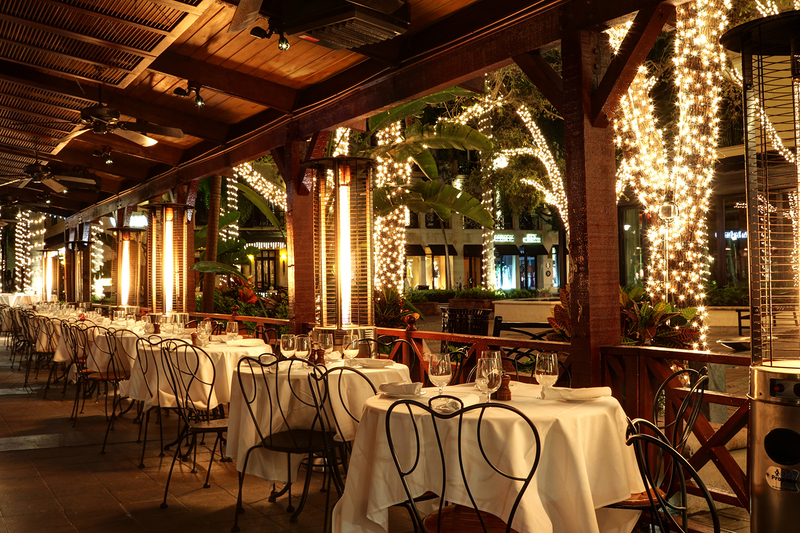 We are proud to be the only restaurant on 5th Avenue to be rated 4 stars by both The Naples Daily News and The News-Press. 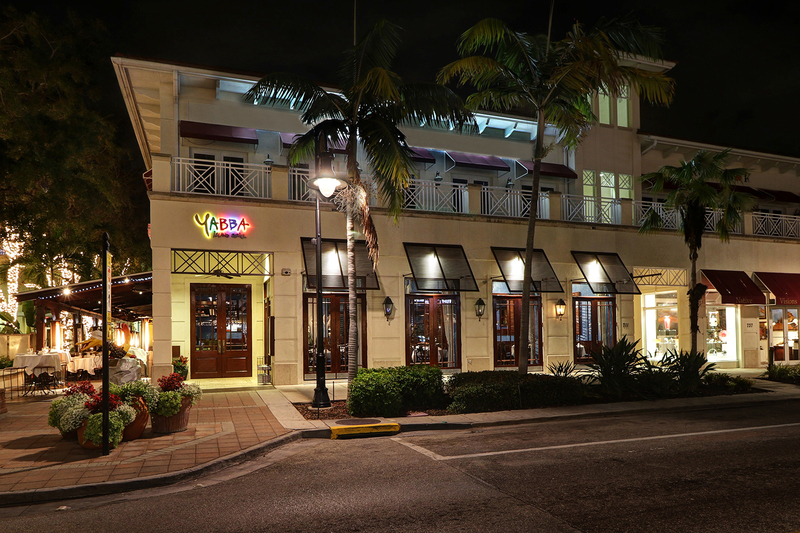 Yabba Island Grill delivers a fresh new twist on steakhouse dining – Naples style! Revel in our steaks, fine seafood, fresh stone crab claws and handcrafted cocktails. Enjoy the sultry decor and laid-back atmosphere of 5th Avenue’s most affordable casual steakhouse perfect for date night or a family gathering! Enjoy a wide array of entrees from hand-rolled sushi to pastas, chicken and pork entrees as well as grilled, blackened or breaded seafood dishes. At Yabba, everyone can find something to love!